Conor Oberst: Songs From The Mystic Valley : World Cafe Conor Oberst's recent self-titled album is infused with the simplicity and mysticism of the Mexican mountainside setting where it was recorded. In a session on WXPN, Oberst and his band play songs from the new album and explain why it's not a Bright Eyes CD. 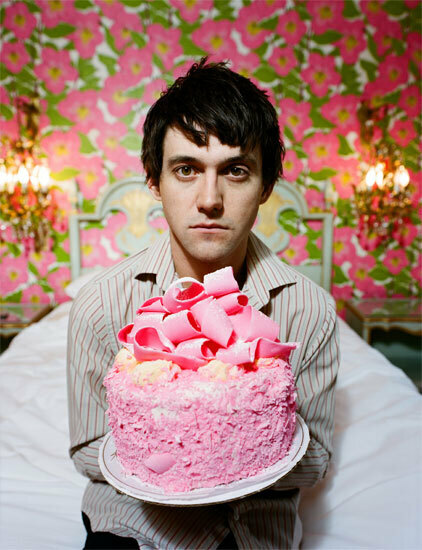 "I Got the Reason 2"
Taking leave of his distinguished band Bright Eyes, Conor Oberst has recorded his first solo album since his early teens, when the independent music scene first embraced the songwriting wunderkind. The self-titled disc was recorded with The Mystic Valley Band, and is infused with the simplicity and mysticism of the Mexican mountainside setting where it was made. 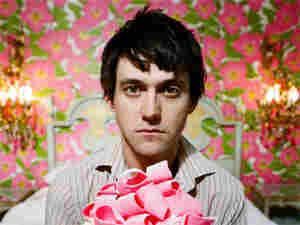 It's awash in the lean, seductive acoustic melodies for which Oberst is known. In an interview with Michaela Majoun, Oberst says that when he records by himself, he cares more about the performance then the production. It turns out to be a crucial factor in temporarily leaving behind the Bright Eyes moniker. This segment originally ran Sept. 16, 2008.